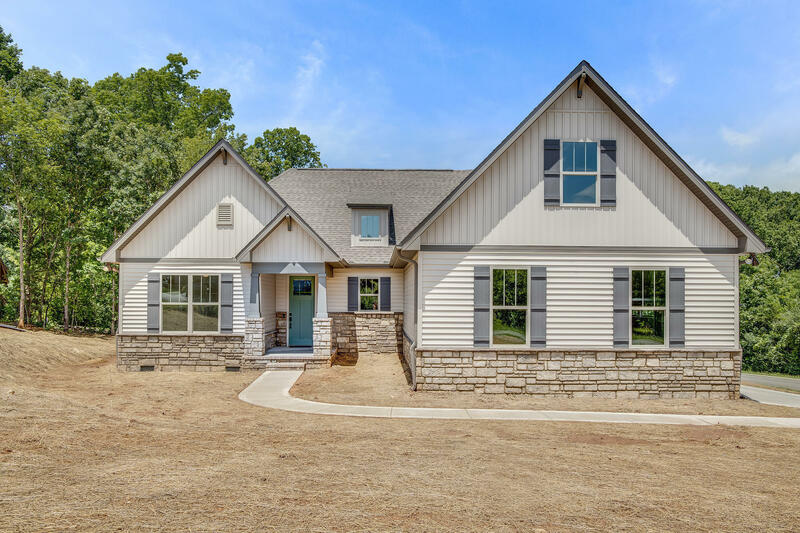 Completion date 7/12 Showcase Home with a 20-year structural warranty included. 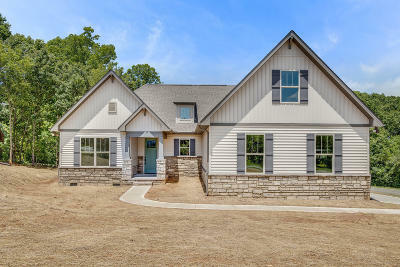 Don't miss-out on this Home built by Cook Bros. Homes. 3 car side entry garage that is 23' deep. The kitchen has Solid wood soft-close cabinets, Granite counter-tops, Under-cabinet lights, Stainless Steel Chimney Hood w/ Built-In Mic in Kitchen, Tile back splash, Stainless steel appliances, Site Built built-ins in the Living room, Master bedroom will have tray ceiling, Master bath Large tile shower & Closet has solid built-in system, Boot bench in mudroom, Blown-in Cellulose Insulation and will include an Alarm system, See attached selection sheet for more details. Buyer to pay one-time Loudon County School Facilities Privilege Tax. Square Footage is approximate Buyer to verify square footage.